creora® spandex/elastane is a good option for fitness fashion designers. 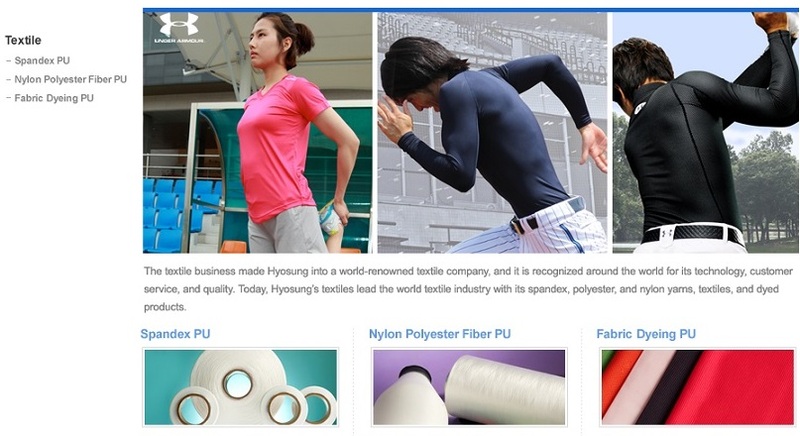 This material can be used for many types of fitness apparel including sports bras, and more. Active intimate apparel is a growth market as the interest in personal fitness continues in force. Key to this direction is the comfort, fit and support that can be achieved in varying levels dependent on the final application. For women, the importance of the support and function a sports bra delivers is crucial in its validity of performance from light to high level. With an abundance of sports and fitness pursuits available, the range of active intimates is immense, however there is one connecting factor: the performance it delivers in shape and support from creora® spandex/elastane and the inclusion of added functional ingredients. From moisture management to cool touch, UV protection and thermal regulation, fabric structures also feature. Punch out, mock mesh, true mesh and modern pique all work alongside lightweight circular knits and power stretch warp knits. With the levels of function ranging from yoga to pro athlete, the fabrics range from soft natural-touch through to high powered performance in a synthetic offering. Looking to this direction, the fabrics through to the garment design are protective in both function and style, enhancing the fitness experience.